Episode 45 - DC and Doc have a GLORIOUS conversation. This week, the guys cover topics across RAW, Smackdown Live and NXT, as well as try to settle the "bone or no bone" chicken wing controversy once and for all. Should Fandango have done as well against Randy Orton? Was the opening segment of RAW a sign of positive change? Why is Suicide Squad getting such bad reviews? 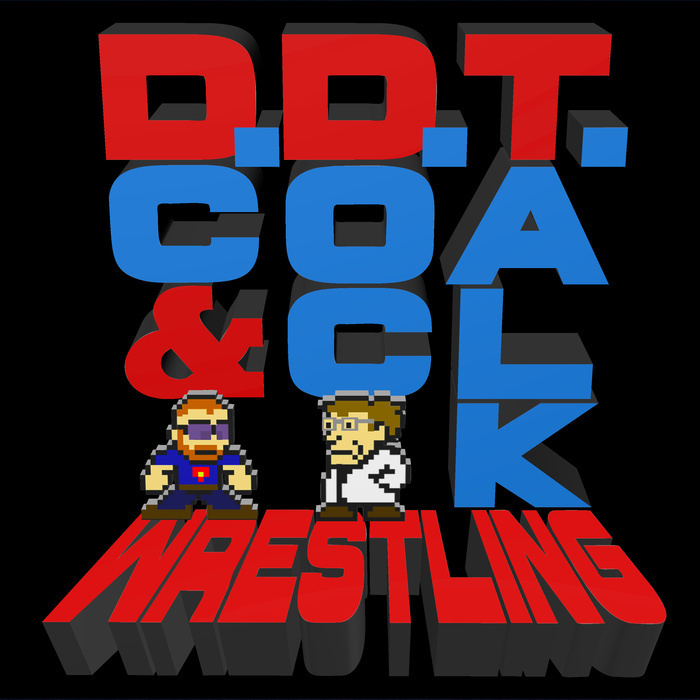 All this, plus your e-mails, on DDT Wrestling!